Posted February 26, 2014 by finnfemme & filed under Beauty, Fashion, Vintage. 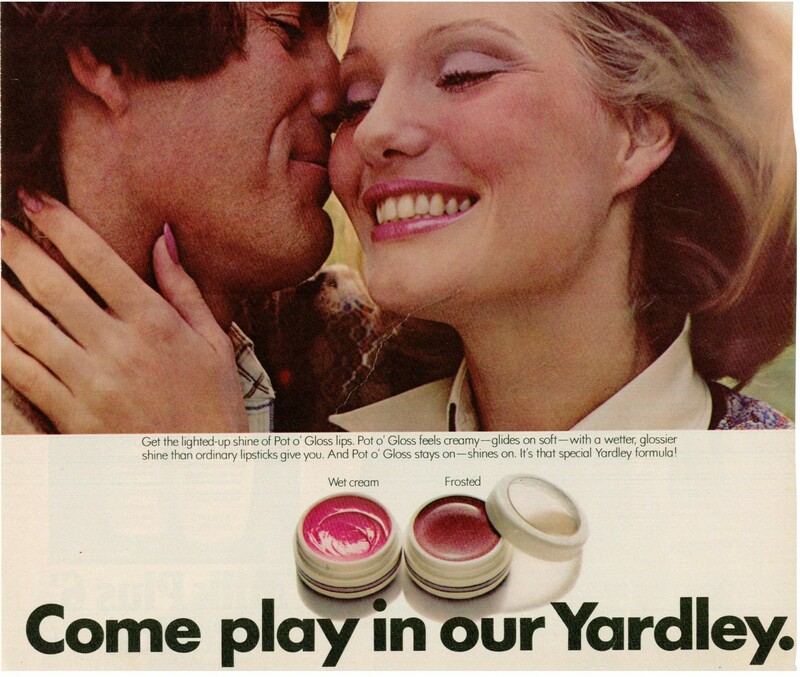 The one makeup product I used in the 70s that I wished was around today would have to be Yardley of London’s Pot o’ Gloss. Created in 1970 it was, quite simply, the best lip gloss one could ever imagine. It came in an adorable little pot and had the gloppiest, tackiest, almost sticky texture which was great because it really stayed on your lips. 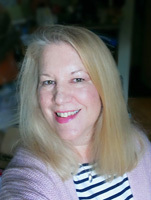 It had the most amazing scent too – I can smell it now! Absolutely exquisite colors; lots of pretty pinks and plums. Yardley of London was veering away from its Mod England-type advertising that it used in the 60s, with models like Olivia Hussey and Jean Shrimpton. The 70s Pot o’ Gloss ads were geared to the more hippie-ish, natural, folk-artsy American girl. Your boyfriend could get in on the action too! If only to borrow his finger and spread on Pot o’ Gloss. It was such wonderful stuff, everyone wanted to touch it. I will end with a plea to Yardley of London: please, please, PLEASE bring back Pot o’ Gloss! It seems that all you are making these days are soaps and body washes. Which is fine, because they are good products. But you really need to think about reissuing your fabulous makeup line. The world can always use more glossy, fragrant lips! I really wish you would consider bringing back the Yardley Pot o’Gloss. I really enjoyed using them in the 70’s. They are a better product than today’s lipgloss because of their quality and durability. I collect vintage cosmetics and especially love the lipglosses of the 70’s and 80’s, and a yardley pot o’ gloss is the last one I need for my collection. I already have the Maybelline kissing potions and kissing koolers, quite a few village lip lickers, a bunch of the cute Avon lip pomades, AND a vintage lip smacker- one of the real big ones from the 70’s that are EXTREMELY hard to find. I know that the pot o’ glosses are pretty popular and you can find them on ebay ( and some other sites that sell vintage items) occasionally, and I think I’m really going to start looking for one so I can complete my collection. Yardley Pit O gloss was the best , have found nothing competable. Can you purchase anywhere? 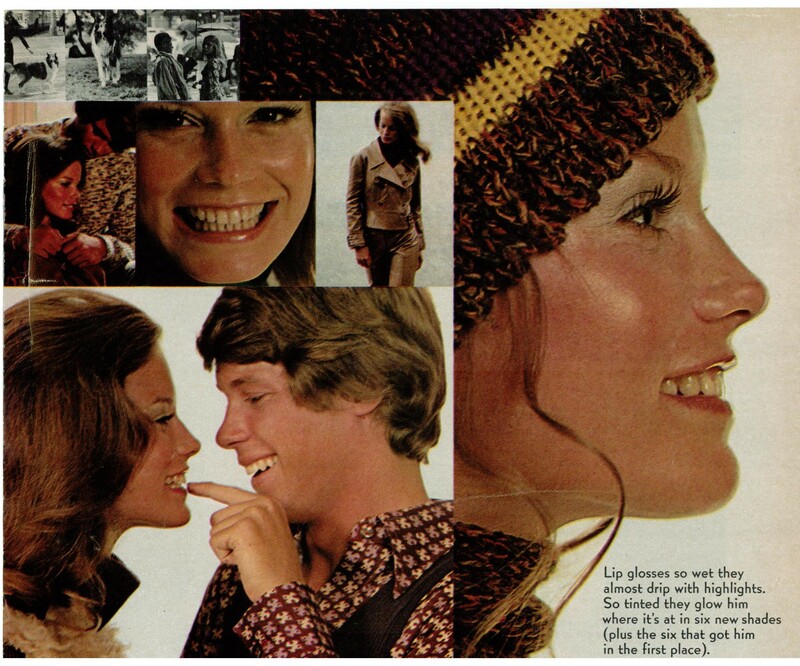 Please bring back my favourite 70s Yardley if London Pot of Gloss. I would pay Anything for it. 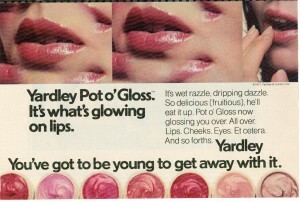 yardley’s pot o’ gloss was the best! i even borrowed $ so i could buy all the pot pink and pot rose i could find! Are you listening, Yardley??? We all want Pot o’ Gloss back! Loved Pot o Gloss and definitely need these today! My first makeup ever!!!! Must rebirth! Please!!!! Loved Pot O’Gloss! I too wish they would bring it back. Nothing on the market compares to it. The smell, taste, texture…takes me back to high school. Ah, the good old days! I loved Pot o’ Gloss and I am always looking for something like it – please bring back Pot O Gloss!! Brings me back to high school, only makup I used was pot o’ gloss. The best of all- pot-o’-plum! I NEED MY YARDLEY GRAPE 70s POT O GLOSS BACK PLEASE!!!!!!!!!!!!!!!! Oh the 1970s and how simple time seemed lemon up shampoo,herbal essence shampoo.David Cassidy , Osmond Brothers, sun in for sun kissed highlights and we were all so young 13 and up.Now in our 50s or 60s we wish to touch the things that made us smile, alas these companies that could make a killing with the money we now can spend without our parents permission choose to ignore all the requests from us their loss. I agree with all of the above, bring it back !! I still have an empty container of Pot o Gloss, along with an empty bottle of Eau de London and a dried up cream eyeshadow by Yardley. I keep them for old time’s sake and it still evokes memories of the good stuff we had back in those days. Sure would like to see those resurrected…I would buy. I wish all Yardley of London came back best makeup . Loved unique pot that housed concealer, eyeliner,eyeshadow with mirrored lid . Great tske along . Loved lipstick and gloss. Most of all loved Eau de London parfume.I can still smell it . Keep it like it was bring it back don’t change anything . Baby boomers and young alike would buy it, my opinion I know I would. Please bring back the pot of gloss products! The glosses today are usually made with a wand and don’t deliver the amount I like.